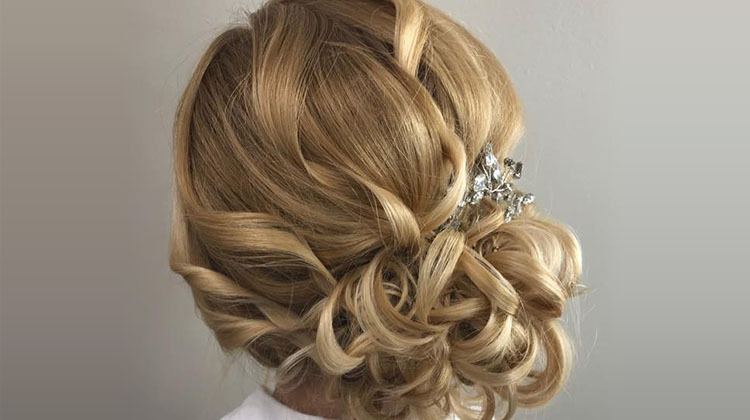 Visit the Lisa Thomas Salon for amazing haircuts and hairstyling services that will make you look absolutely gorgeous. Our luxury hair salon in Ridgewood, New Jersey, offers a variety of beauty services that you’ll love. 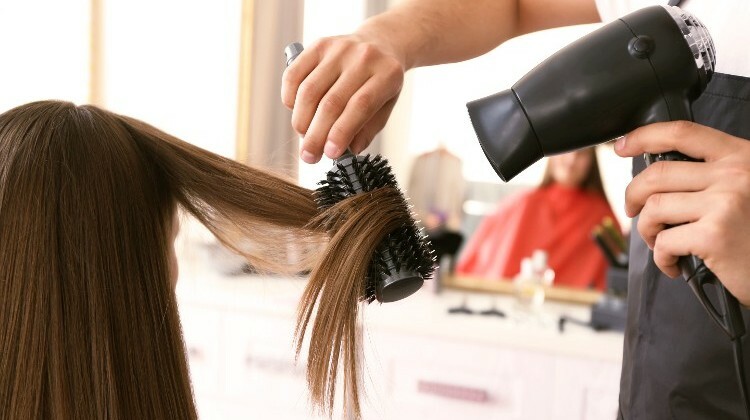 Whether you're interested in a basic haircut or full-scale salon services that include hair rehabilitation, hair extensions, coloring, and event styling, we are at your service. 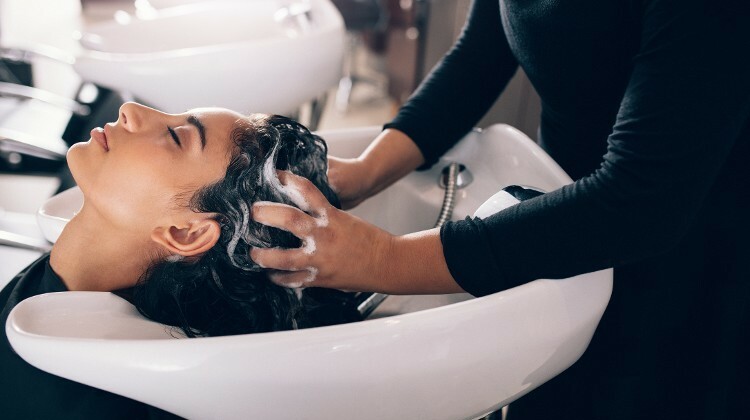 Backed by years of hands-on experience and industry expertise, our staff provides expert services and hair care at prices that won't break the bank. If you're looking for an affordable way to pamper yourself, you've come to the right place. Be chic and stylish by coming to Lisa Thomas Salon. As a luxury hair salon in Ridgewood, NJ, we specialize in providing the latest haircut styles for men, women, and children. Get the look you want and walk out of our salon without spending a fortune to do it! Whether you just want a haircut, or you’d like to transform the way you look, you can trust our experienced and creative stylists to accomplish your goals. Stop by our salon today or schedule an appointment for anything from a simple trim to an entirely new look. Is It Time to Tame Your Full Brows? You have full, beautiful eyebrows; if you don’t maintain them, they can quickly become an unmanageable mess. If they’re too bushy, let us refine them. By performing eyebrow waxing, we shape your brows, ensuring that they look beautiful. We’ll put the “wow” back in your brows! We also provide hair removal for chins, lips, and arms. Get the gorgeous, celebrity look you want by scheduling waxing at our beauty salon today. A new haircut not only improves your child’s appearance, but it also gives him or her self-confidence. For girls, we are able to add curls and creativity to transform them into princesses. For boys, we cut, shape, and stylize hair to ensure a clean, cool look that they’ll love. Whatever style your child wants, we can make it happen. For more information about children’s haircuts or adult styles, call us at (201) 632-5142. The Lisa Thomas Salon is a full-service hair and beauty salon located in Ridgewood, New Jersey. Operated by stylist Lisa McCrea, our salon offers an array of beauty-enhancing services designed to complement your natural features and leave you feeling great about yourself. From hair extensions to keratin treatments, we offer a variety of services to help you look your absolute best. After years of dreaming about owning her own hair salon, Lisa dedicated herself to learning the craft, ultimately purchasing her own salon in 2004. Today, our salon is staffed by a team of hair and beauty experts backed by over 35 years of experience. With our comfortable atmosphere and affordable prices, you're sure to find a look you love. Contact us to schedule a basic haircut or beauty care services. Contact us to schedule a haircut or eye waxing appointment at our beauty salon. We proudly serve customers throughout Ridgewood, NJ, and the surrounding areas.